DxOMark is the trusted industry standard for camera and lens image quality measurements and ratings. These guys go all the way to test camera lens in different environments and variety of testing tools. In a nutshell, you know a phone has a good camera if it gets a high DxOMark score. Apple iPhone X gets a 97 DxOMark score, Samsung Galaxy Note8 gets a 94 DXoMark score, and previously, the highest score was won by the Samsung Galaxy S9 Plus with a 99 DxoMark score (just 1 score higher than the Google Pixel 2 phone). With the launch of HUAWEI’s new phone series: the HUAWEI P20 and HUAWEI P20 Pro, the benchmark has been set even higher. Both of them (yes, even the non Pro version) get the highest DxOMark scores ever in the mobile category history. The HUAWEI P20 gets a DxOMark score of 102, and the HUAWEI P20 Pro gets a 109. This comes with not too much surprise really, considering that HUAWEI is using the high performance Leica lens on their phones. And with the first Leica triple camera plus AI advances on the P20 Pro, photos can never look better with the P20 series. 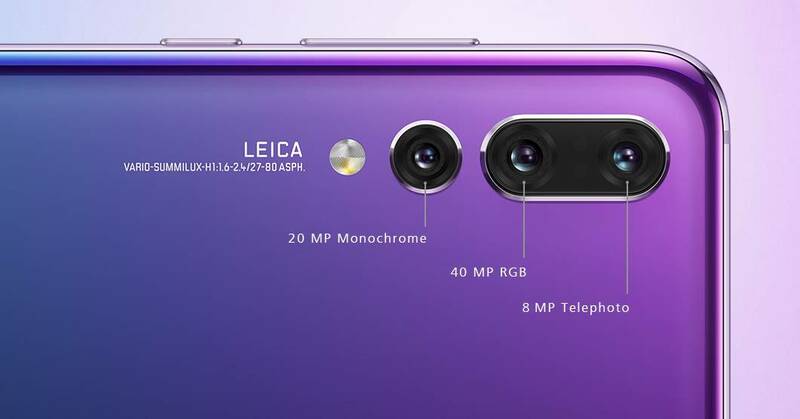 The HUAWEI P20 Pro with Leica triple camera has a 40MP RGB sensor, a 20MP monochrome sensor, and an 8MP sensor with telephoto lens (f/1.8, f/1.6, and f/2.4 wide aperture). It also includes a brand new Leica 3x telephoto (VARIO-SUMMILUX-H 1:1.6-2.4/27-80ASPH) lens for long-range photography of up to 5x Hybrid Zoom. The image sensor can capture low light photos with up to ISO 102400! The new HUAWEI P20 Series is powered by the Kirin 970 processor which can identify more than 500 scenarios of a scene in 19 different categories to automatically deliver accurate post-processing so even novice photographers can just do a point-and-shoot. 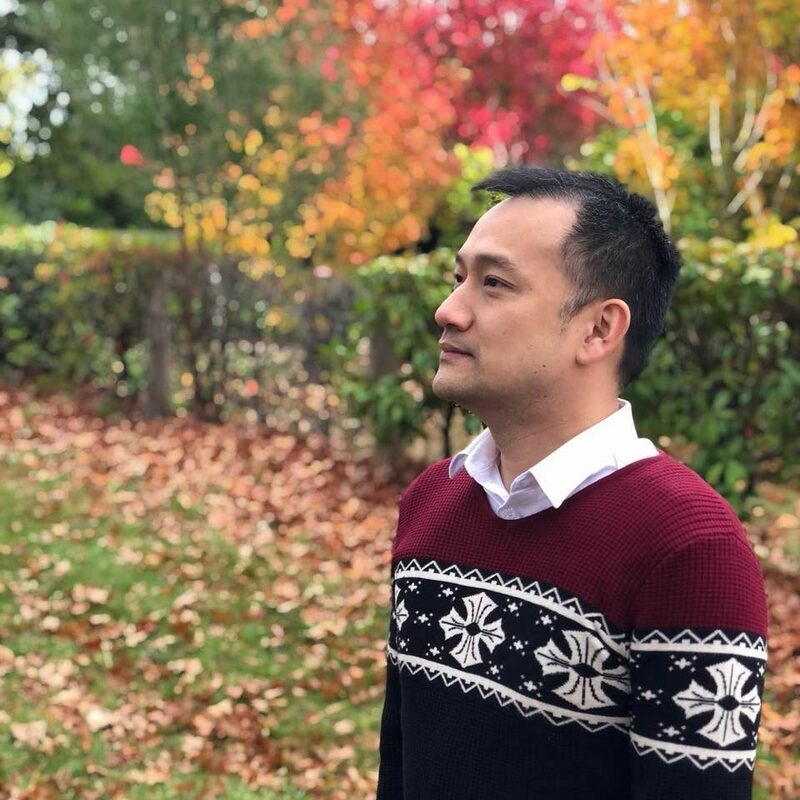 Along with its own Image Stabilisation, 4D predictive focus, AI-Assisted Composition, and a lot others packed in it, you’ll be sure to get the best photos possible with the phone. 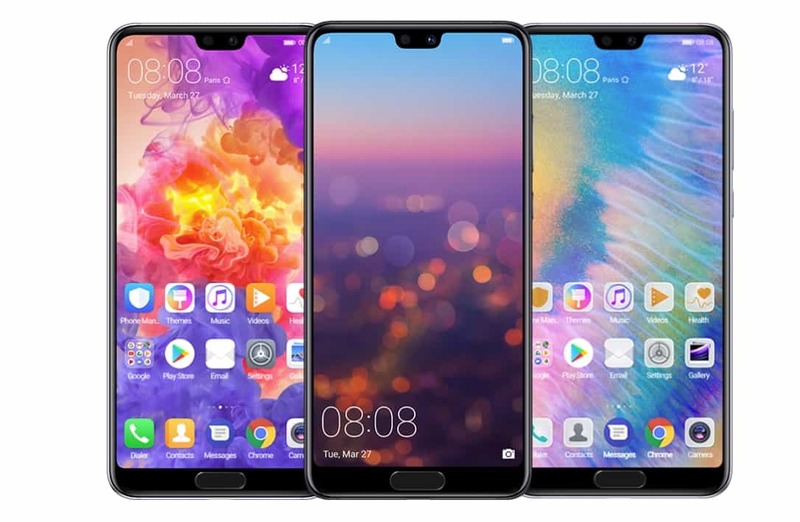 What about HUAWEI P20 and P20 Pro prices and availability? Australia will be on the first in the world to get these phones, but unfortunately pricing and availability is still to be confirmed yet. We’ll definitely let you know when and how much as we get the updated news from HUAWEI. UPDATE: HUAWEI P2 Pro will be available starting on Friday 18th May 2018 in Australia. Mobile camera photography’s bar has just been set even higher by HUAWEI with their new P20 Series! For my old HUAWEI phone reviews, check out the P8 Lite Review & Ascend Mate7 Review out.